This piece is a great introduction into Swiss made watches. The watch has some details like externally coated crystal and machined buckle that are not very common even in the watches at a much more higher price point. 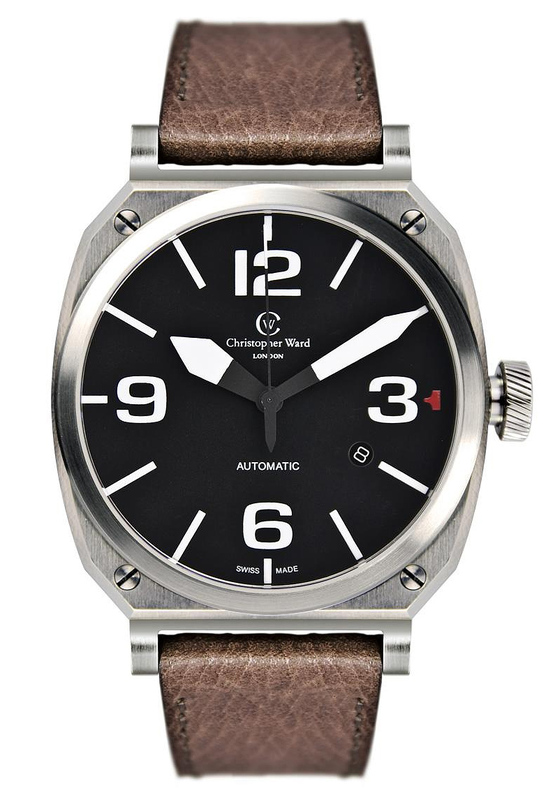 Christopher Ward sells watches online.